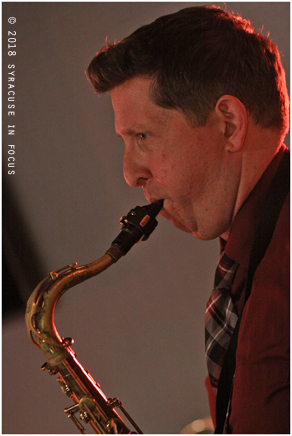 Will Holton made a return to the Salt City and played the initial Jazz in the City show tonight with The Blacklites. This guy gives off style from all angles. 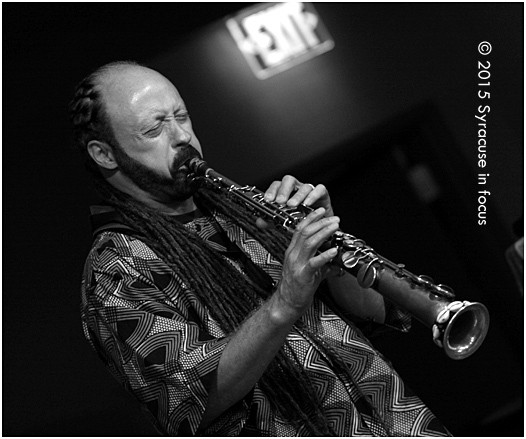 Sam Kininger, blowing the roof of somewhere in Hanover Square (circa 2005). 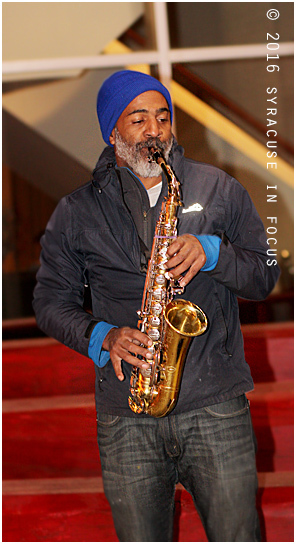 Great Expectations was showing inside, but outside Syracuse Stage this musician was giving theater goers a melodious prelude. 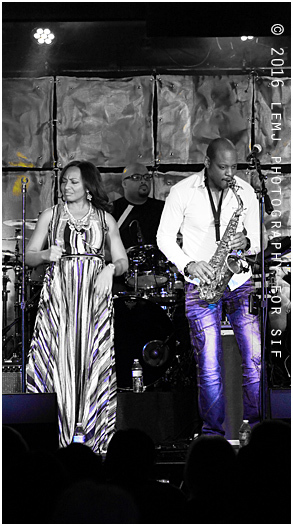 One of our correspondents, LEM J, captured this photo during Saturday’s Rehoboth Beach Jazz Festival (Delaware). 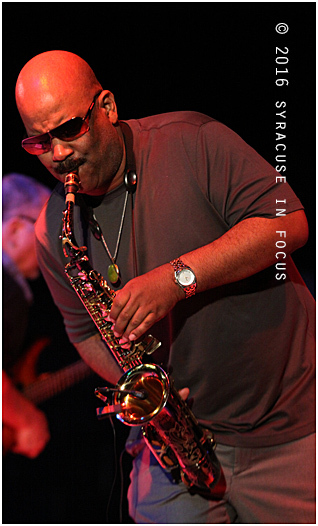 The festival also included some of the artists who made sweet music in Syracuse this summer, such as Nick Colionne and Gerald Veasley. 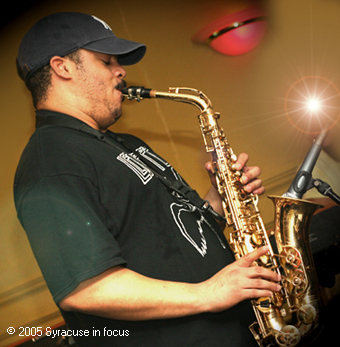 We look forward to experiencing the musical synergy of Joyner and Albright at the CNY Jazz Black History Month Cabaret. Special thanks to Denny Santangini. 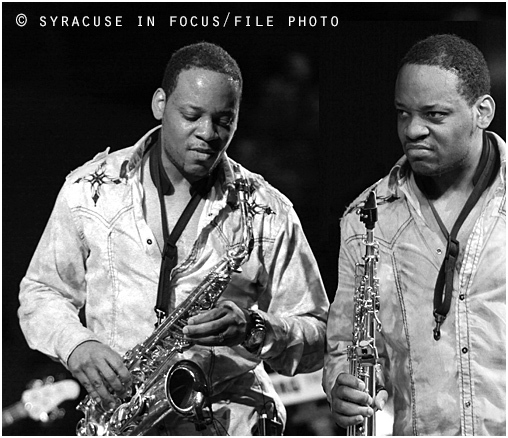 We found out this week that Jackiem Joyner will return to his hometown of Syracuse for CNY Jazz’s 21st Season. 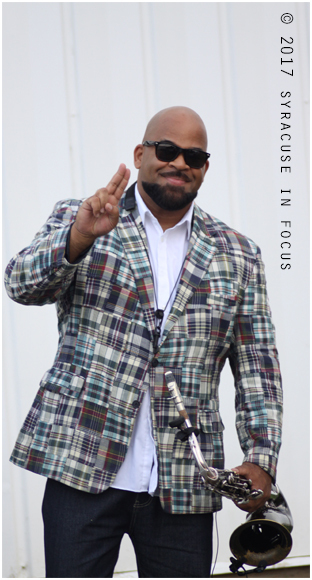 Joyner will perform in Syracuse with Selina Albright for the CNY Jazz Black History Month Cabaret. 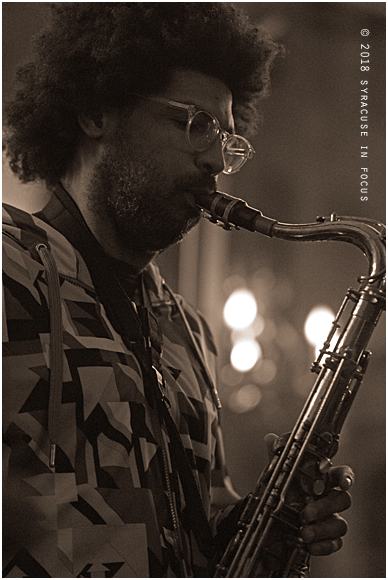 Later this month he will appear at the Rehoboth Beach Jazz Festival.